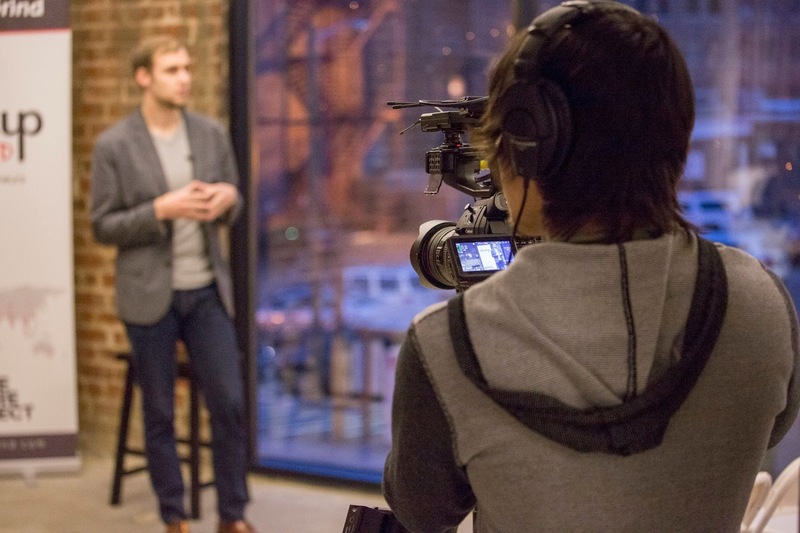 Heath Cowart, founder of Real Digital Productions, has announced their sponsorship of the Asheville chapter of Google’s Startup Grind. RDP supports monthly chapter meet-ups featuring local business leaders and the hard lessons they learned on the road to success. The Startup Grind is a global initiative with over 400,000 members in over 85 countries. Local entrepreneurs Mike McKearin and Elijah Elkins are the Asheville city directors. The next meeting of the Asheville Startup Grind will feature Tim Montgomery of Bluemont on Tuesday, March 22 at 6:00 p.m. You can purchase tickets by visiting https://www.startupgrind.com/events/details/startup-grind-asheville-presents-tim-montgomery-bluemont#/purchase. To learn more about the Startup Grind, please visit: https://www.startupgrind.com/asheville/. 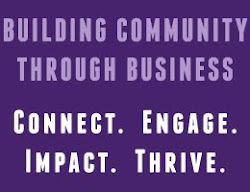 To learn more about Asheville as a Best City to Launch a Startup, please visit: http://smallbiztrends.com/2015/11/best-cities-to-launch-a-startup-2016.html.